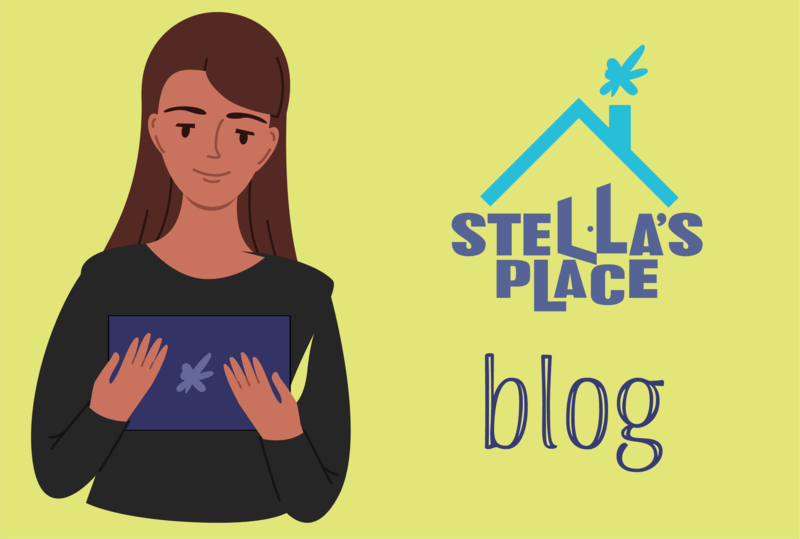 How did you get involved with Stella’s Place? What compelled you to support young adult mental health? 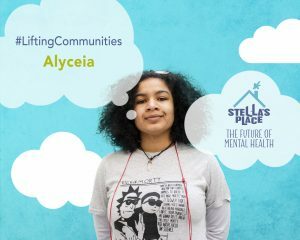 I got involved with Stella’s Place just over a year ago during the four month placement portion of a youth employment training program. My experience both working and living in the youth shelter system really showed me how important it is for young adults to have access to the programs and services that support mental wellness. Young adults need opportunities to learn healthy life skills and coping methods to implement in their everyday lives. Tell us about some of the roles you’ve assisted with since joining? After my placement ended, I started volunteering at Stella’s Place in the café, welcoming young adults into the space, giving tours, providing informal support for young adults as well as managing and offering activities in the café (puzzles, cards, games etc). Managing our café space can sometimes be challenging. What skills and strengths do you bring to the role that help you navigate this position? The café is a very dynamic space. On a day-to-day basis, you never know who is planning on dropping in or how busy the café will be for the day. Three strengths that help me navigate managing the space would be strong communication, adaptability and leadership. What have you learned since joining Stella’s Place? Since joining Stella’s Place, I’ve learned that although young adult mental health services are clearly in high demand, there is not enough services and funding in Ontario, let alone Toronto. Recently, you’ve made the leap from volunteer to employee! Once again, a warm welcome to the team! Tell us more about your decision to apply for the team and what made you want to be an employee at Stella’s Place? 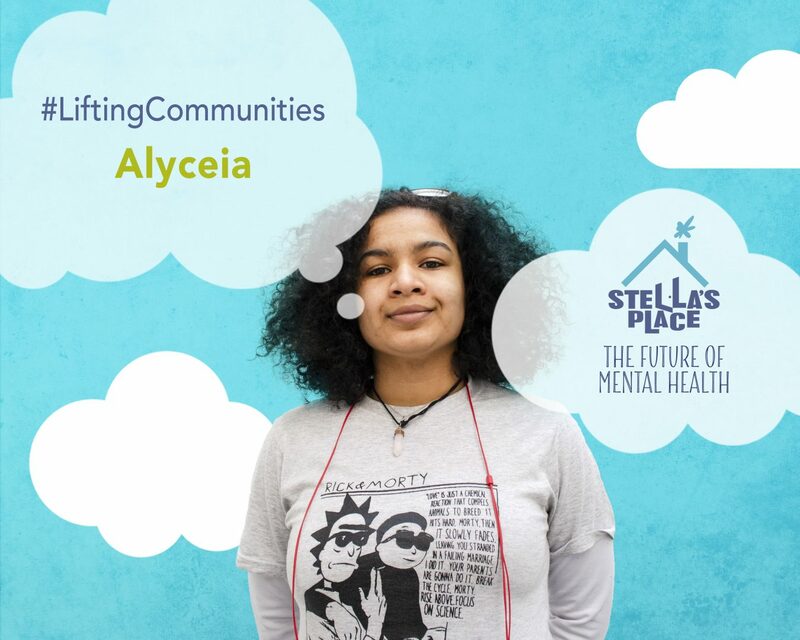 After witnessing friends, family and loved ones struggle to access mental health services, I pursued the opportunity to work at Stella’s Place to help be a part of the solution. It’s definitely the most meaningful job I’ve ever had! Thank you for your commitment in supporting young adults facing mental health challenges. We are lucky to have you on our team!